Ultimate Championship Wresting launched in New Zealand on the 25th of February 2017 with its debut show "INVASION" UCW offers viewers a no-nonsense wrestling product that engages all audiences and demographics. 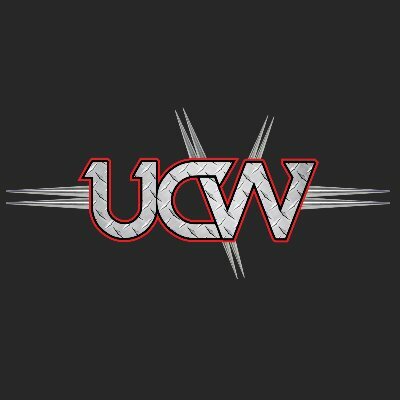 UCW's first show shattered all records set by previous NZ promotions drawing the biggest crowd ever to a local NZ promotion filling Cowles Stadium in Christchurch. Featuring only the absolute cream of New Zealand wrestling UCW certainly has the "IT" factor when it comes to NZ promotions.